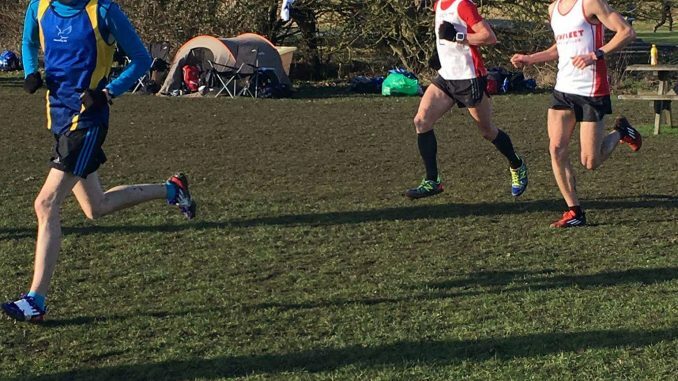 Archie Conners was the first Benfleet Running Club member to compete at the Essex Cross Country League which was run out of Great Notley Country Park on 14/01/17. Conners running in the under 13 category crossed the line in 10:48 which scored BRC a 10th place in the team for this category. Sinead Clark displayed her capabilities in the U17-20 women’s category with an excellent 4th place (18:17). Team mate Genevieve Pate finished 13th with a time of 21:31 the combination of the duos runs secured BRC a 4th place in the team standings. Callum Liasi was the sole BRC runner in the U17 men’s category completing the course in 22:26, 23rd overall. 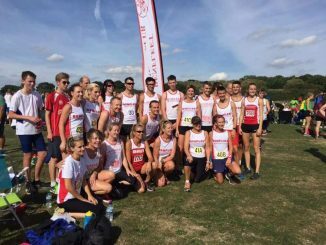 The Benfleet Senior ladies effort was led by Jacqui Watson in 17th place with an excellent time of 23:03. Up an coming Nikki Leigh was the next Benfleet Running Club runner to complete the course in 26: 22. Kelly McClenaghan put in a solid effort to complete in 28:05 followed by Sarah Norton (29:27), Mandy Cooper (29:34), Annette Johnson (30:01) and Liane Connors (30:30). 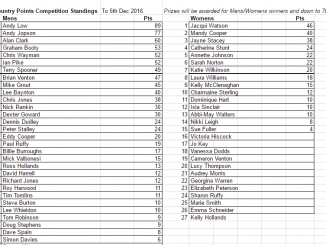 The Benfleet ladies finished the event in 6th place overall. BRC secured a 5th place in the team standings led out by Andy Low. Low finished in 25th place in 27: 09. Returning to form George Watts put in a strong performance to close in 27:21. Graham Booty (28:31), Chris Wayman (28: 48), Eddy Cooper (28:58) and Terry Spooner (28:59) put in strong performances to get under the 29 minute mark. 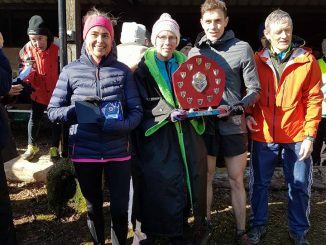 Also for BRC Men were Alan Clark (29:25), Richard Jones (30:30), Brian Venton (31:21), Chris Jones (31:56), Ian Pike (32:11) and Mike Grout (32:22).